Our classic magnetic tow lights have been a mainstay of the towing industry for decades. Sturdy magnets hold these wired tow lights in place with cords up to 60' long. Wide load light bars offer a wider warning array for large loads and are required in most states when hauling oversized cargo. All of our tow lights and wide load light bars are available in wireless LED styles, which use a transmitter and receiver instead of a long four or seven wire cord. These wireless LED models have internal batteries that carry a very long charge and have ranges up to 1000'.  All of our tow lights, wide load light bars and accessories comply with all DOT and Federal Motor Vehicle regulations.